The Mercedes Benz E-Class W120 Series. Is a tourism car with sedan body that was manufactured between 1953 and 1962. Known as the 180 model of the "Ponton" line, it was the first completely new design of the post-war brand. The line "Ponton" has an integrated body as a novelty that is distinguished by its rounded lines, reducing the aerodynamic resistance and the noise produced by the wind. 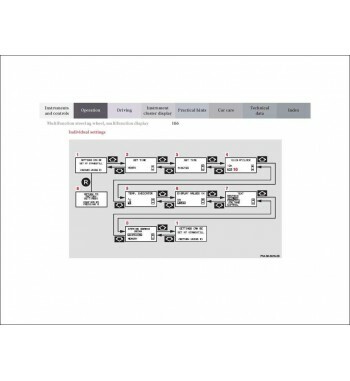 In addition, its interior is more spacious and the visibility received a noticeable improvement. The only negative aspect is that it retained the same 4-cylinder engine as its predecessor, the 170, which developed 52 hp. Mercedes Benz E-Class W120 Series (1953-1962) There are 3 products. 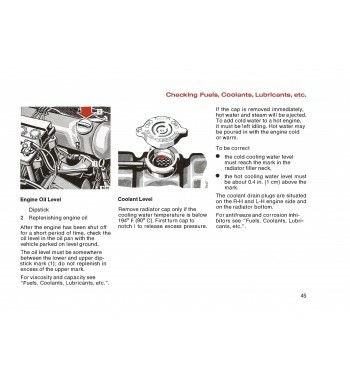 Workshop manual with information necessary to perform maintenance and service vehicles of W105, W120, W121, W128 and W180 Series manufactured between 1953 and 1962. 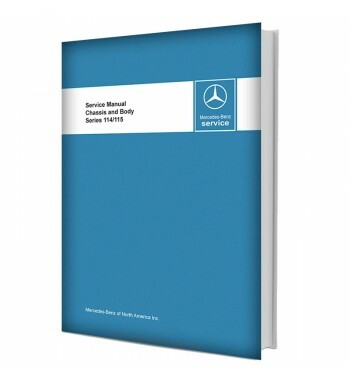 Owner's manual of Mercedes Benz 180 Dc W120 Series | Ponton.